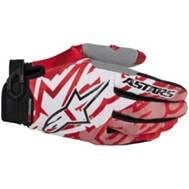 Alpinestars was founded in 1963 based in the Italian town of Asolo. Around the same time, motocross was establishing itself and becoming popular. The founder, Sante Mazzarolo, applied his talents and technical abilities to design a new type of footwear that provided the amount of protection that motocross riders needed. From then on, Alpinestars foundations in motorcycle racing were set, later expanding into road racing in the 70's and eventually into many other motorsports. Despite continuous introductions of new technology and innovation in products, the refined Italian aesthetic and style of Alpinestars has remained the same. Now, over 50 years later, Alpinestars is a world renowned brand that has sponsored numerous world champions and still produces high level protective footwear and apparel alongside trendsetting technology. 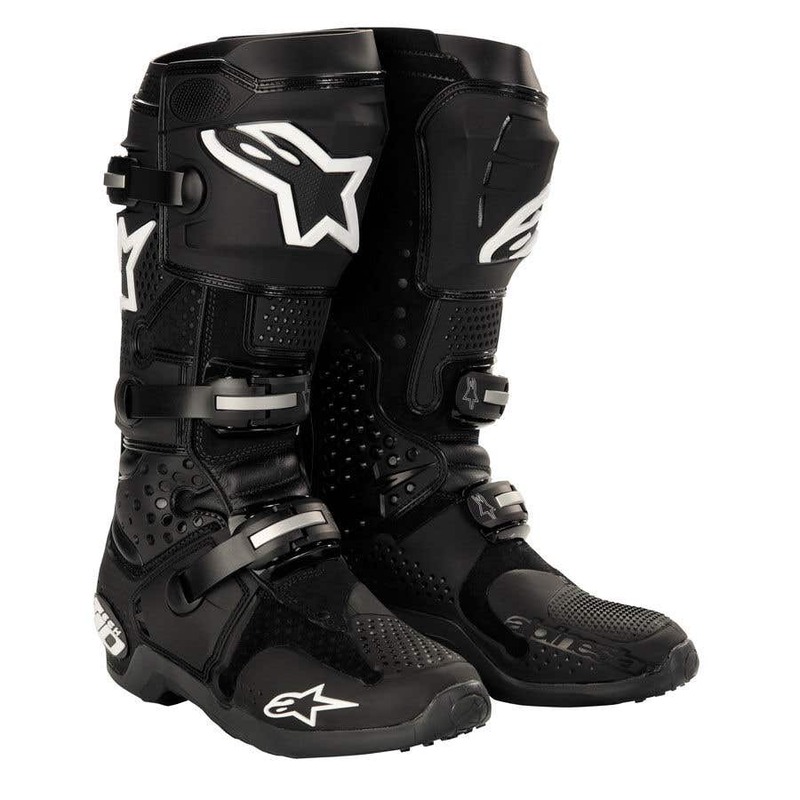 Alpinestars boots are highly technical boots that are notable for their comfort and fit alongside the high levels of safety. The perfect fit is achieved through high levels of adaptability with features like the internal boot system - so no matter how comfortable they are out of the box you can fine tune them to fit you. Alpinestars gloves are aimed to be in the middle price range and cover a variety of needs. For example, they make gloves with lots of ventilation that is suitable for the summer, or Goretex waterproof gloves that are perfect for the wet winters - without the thickness that a lot of waterproof gloves have.